Below are the videos from the “Overcoming Anger” seminar. For the various counseling options available from this material visit www.summitrdu.com/counseling. 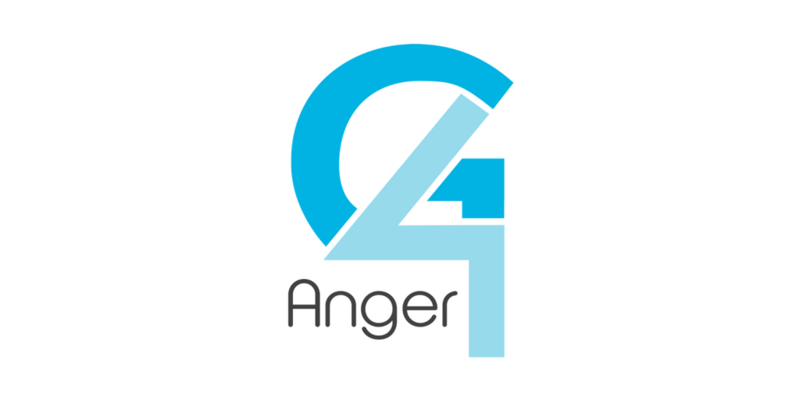 If this post was beneficial for you, then consider reading other blogs from my “Favorite Posts on Anger” post which address other facets of this subject.